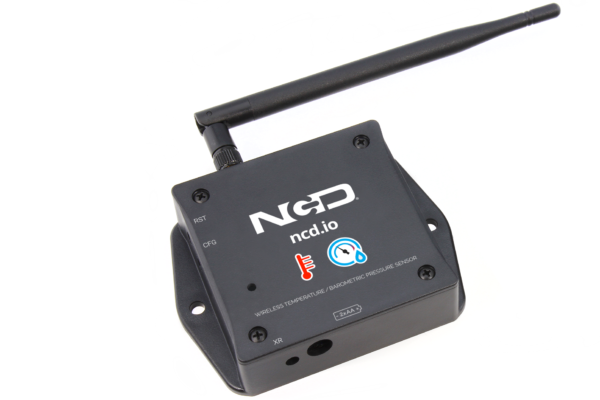 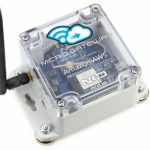 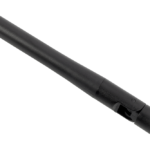 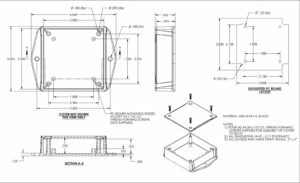 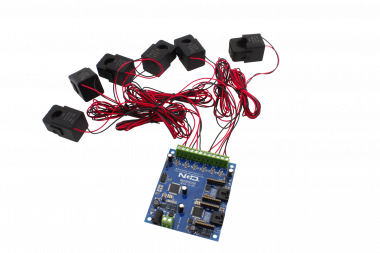 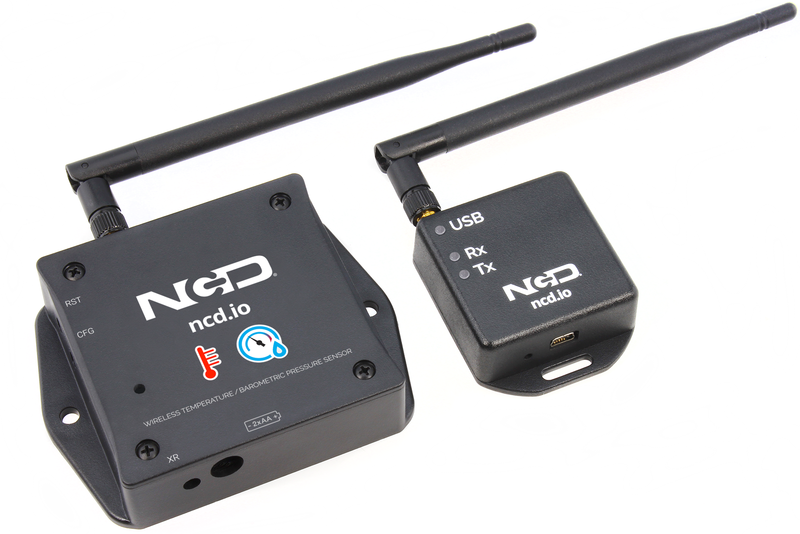 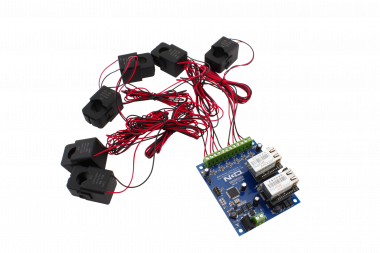 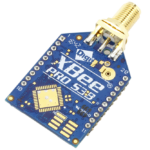 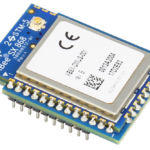 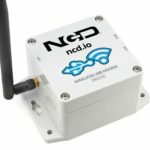 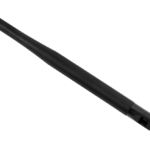 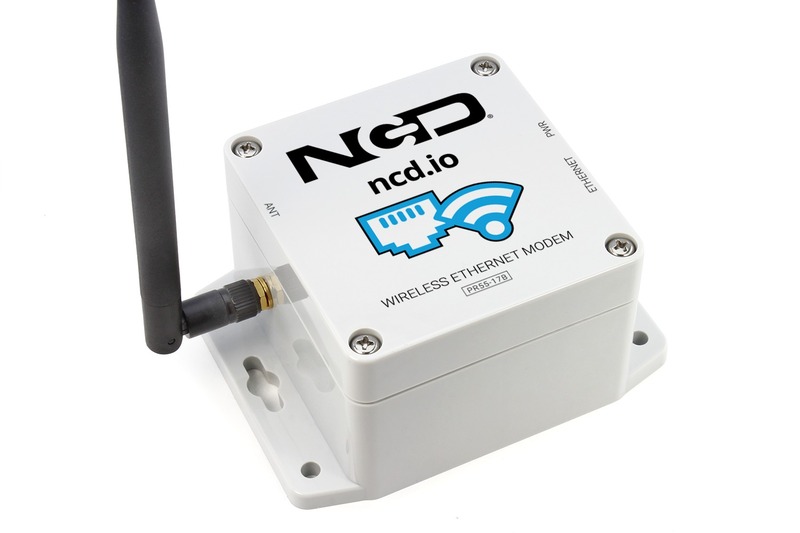 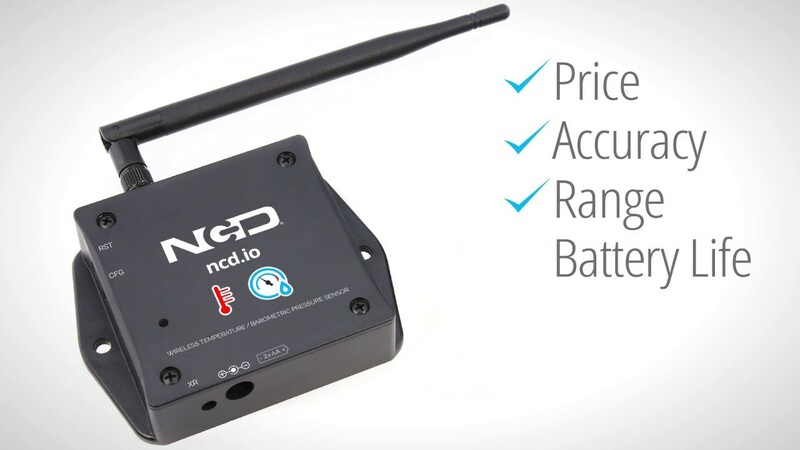 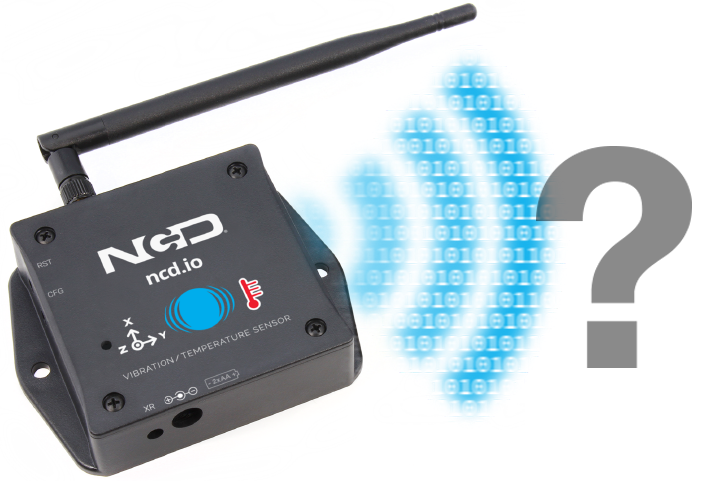 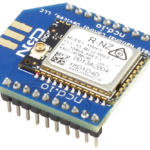 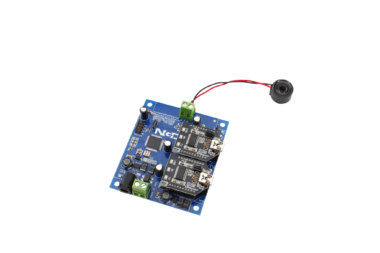 Introducing NCD’s Long Range IoT Wireless Temperature Barometric Pressure Sensor, with an incredible 2 Mile wireless range using a wireless mesh networking architecture. 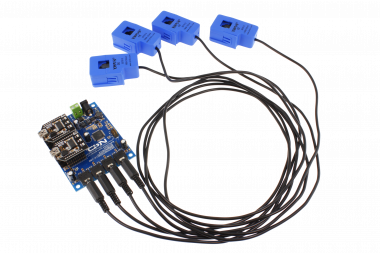 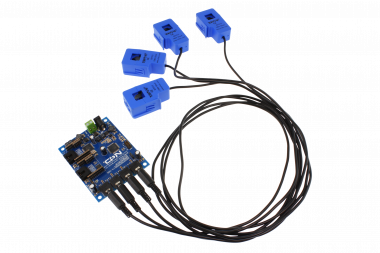 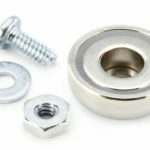 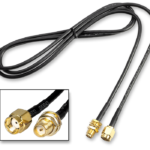 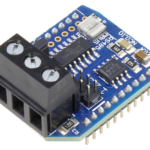 Incorporating a high-resolution pressure sensor, this IoT sensor transmits highly accurate data at user-defined intervals. 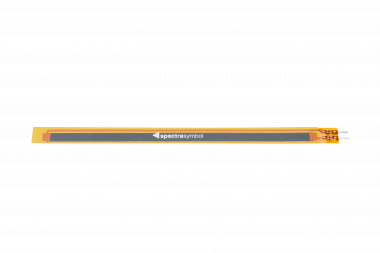 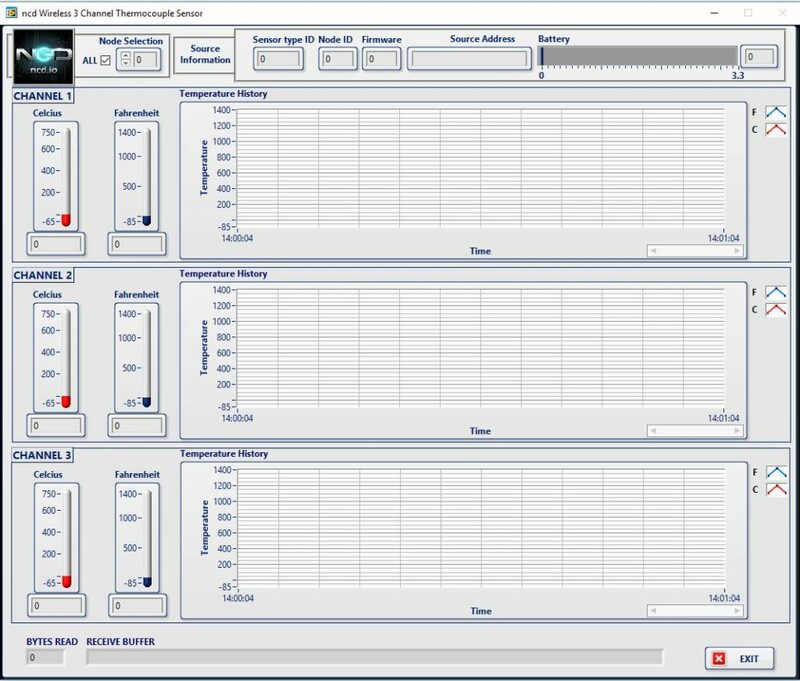 Measure pressure and temperature with user configurable resolution at user defined intervals. 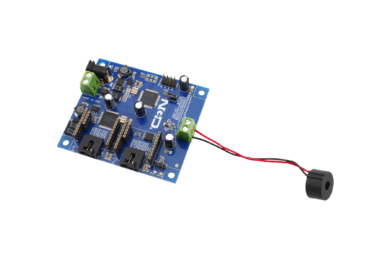 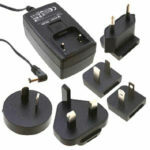 During sleep, this IoT sensors enters a ultra-low power state to conserve battery life. 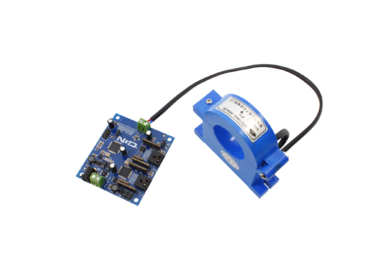 This IoT sensor takes baseline pressure and altitude input to determine subsequent change in pressure and altitude. 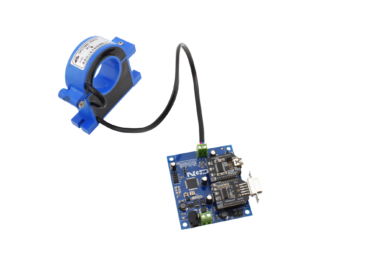 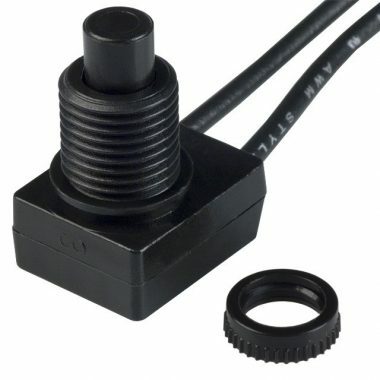 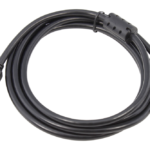 The long range, price, accuracy, battery life and security features of Wireless Temperature Barometric Pressure Sensor makes it an affordable choice which exceeds the requirements for most of the industrial as well as consumer market applications. 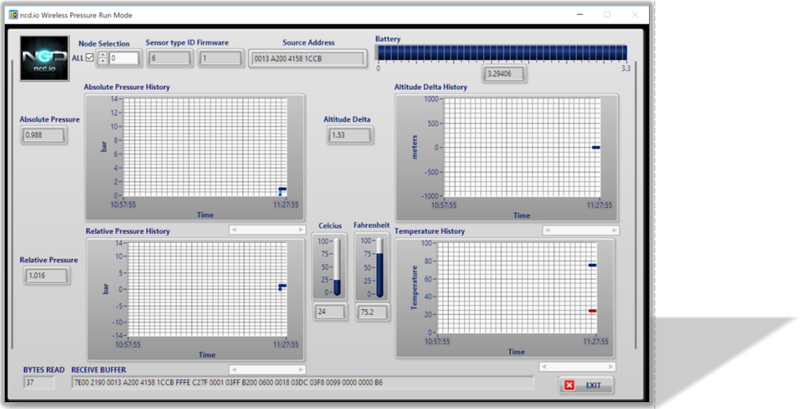 Use our LabVIEW® software to monitor all pressure, altitude, and temperature telemetry with integrated graphs. 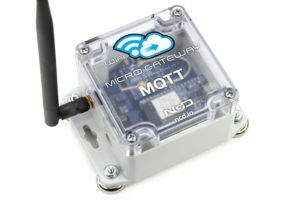 This software should also be used for advanced IoT sensor configuration settings.